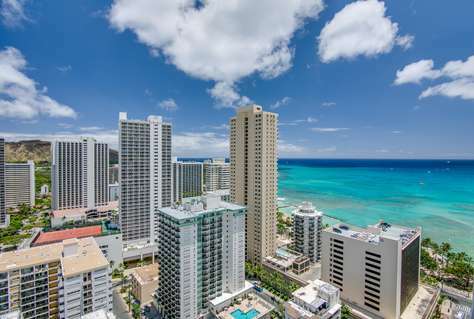 This studio close to the Waikiki beach,with the kitchen, free WIFI,cable, high floor and beautiful ocean view.The studio have a queen size bed and a full size futon. 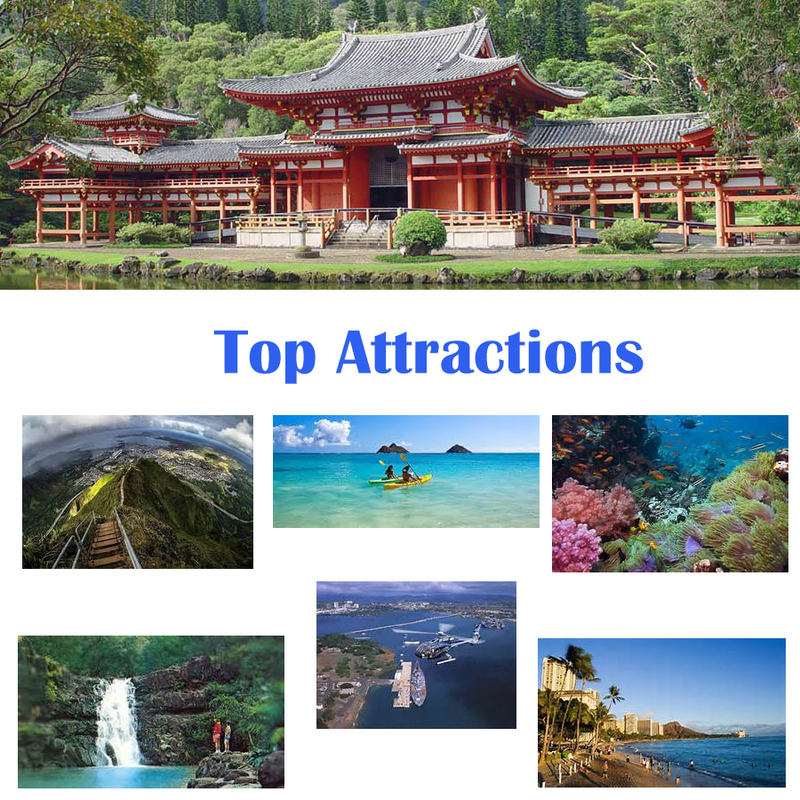 1 minute walk to the beach.This beautiful suite is a private short-term rental not a hotel suite, All towels & linens (including beach towels) will be provided. There is a laundry facility is located on 3rd floor if needed. 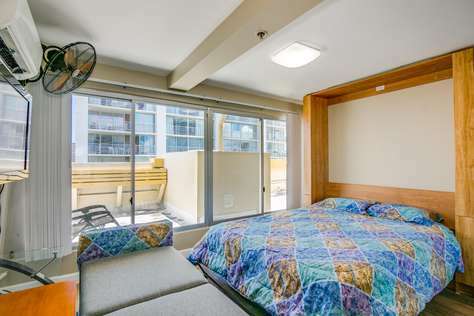 This studio close to the Waikiki beach,with the kitchen、free WIFI、cable,high floor and beautiful ocean view.The studio have a queen size bed and a full size futon.I can also provide a twin size air mattress if you need. 1 minute walk to the beach.This unit is a short- term rental not a hotel,beach towels will be provided. Only a limited amount of towels will be provided, a laundry facility is located on 3rd floor if needed. No house keeping.